Blemishes in the paint of a new car is a sight everyone dreads despite its inevitability. 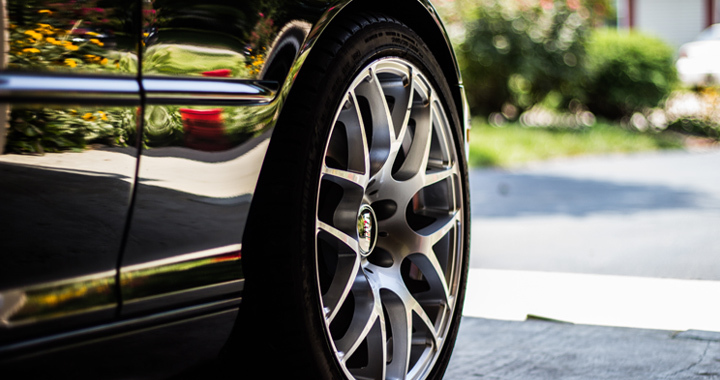 With EWT car paint protection films, you can provide extra protection for your car’s paint job. With the best product and installation service in Dubai, we guarantee that your car will get maximum protection with EWT films. Paint protection film, also known as a “clear bra”, is an invisible film that covers your car’s surface. Best used in areas vulnerable to both wear and damage such as bumpers, side mirrors, door handles, and fender panels, it will keep your car looking new for a longer time, while also providing more than adequate protection against the elements. It will be a great idea to install this film on any car, especially one that boasts a high-end paint job.